Chris Paul goes 1 for 10 from the field. Clippers lose to Spurs, 113-103. 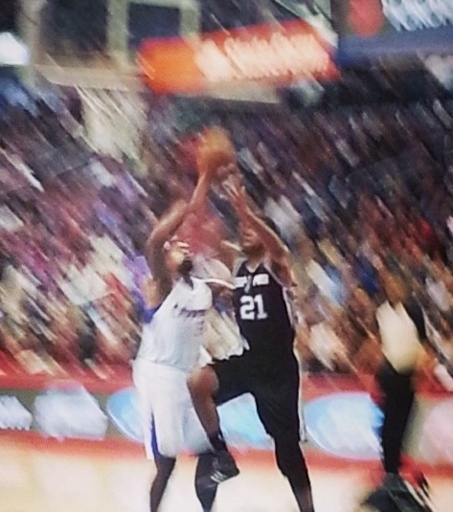 Tim Duncan scored 19 points and snagged 13 boards in San Antonio’s 113-103 win over the Clippers. All-star point guard Chris Paul shot an uncharacteristic one-for-ten from the field and the Los Angeles Clippersjust couldn’t take advantage of a sidelined Tony Parker losing to the San Antonio Spurs, 113-103 in a battle of Western Conference powers. 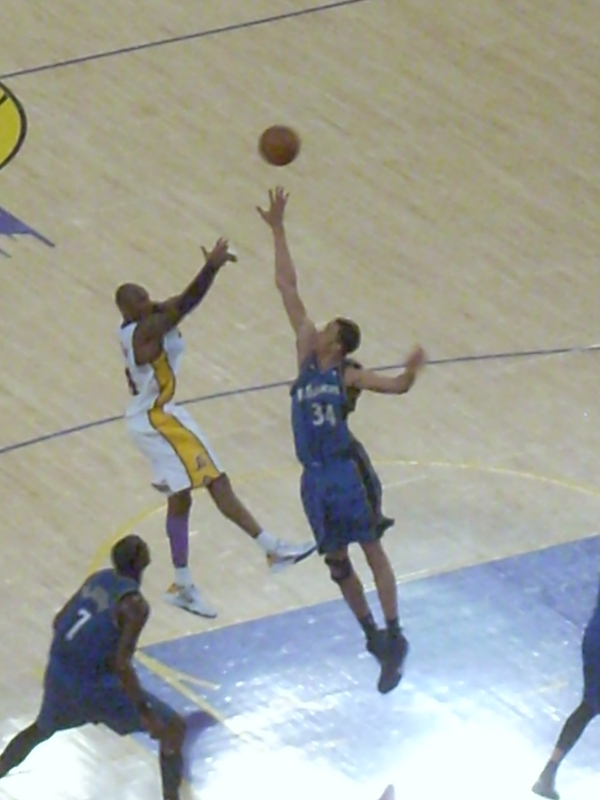 In his fourth game back from a shoulder injury – including Sunday’s All-Star Game – Paul managed to hit nine free throws giving him eleven points on the night but he’s still making his way back from that six-week layoff. To read the rest of this story, click this link.